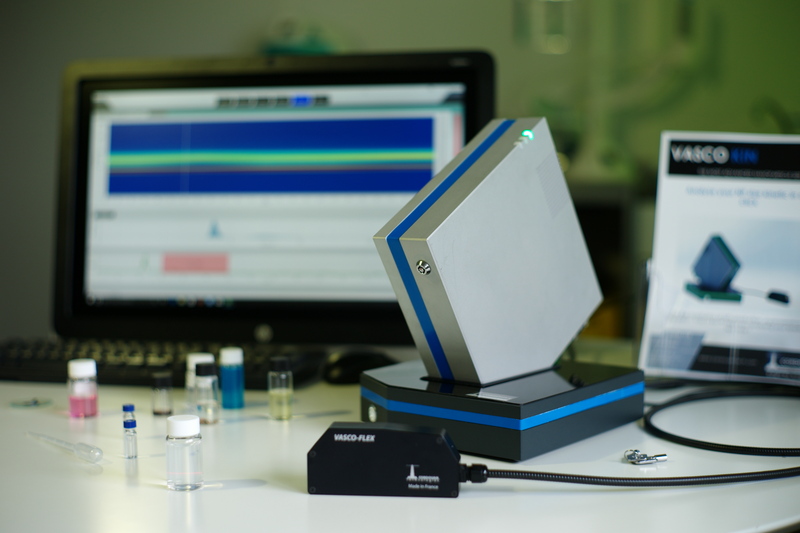 The VASCO KIN™ is a new generation of Time-Resolved instrument for accurate kinetic analyses combined with an in situ and contactless remote optical head. 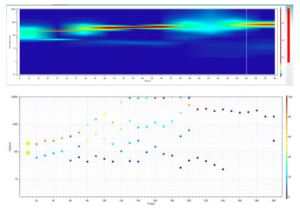 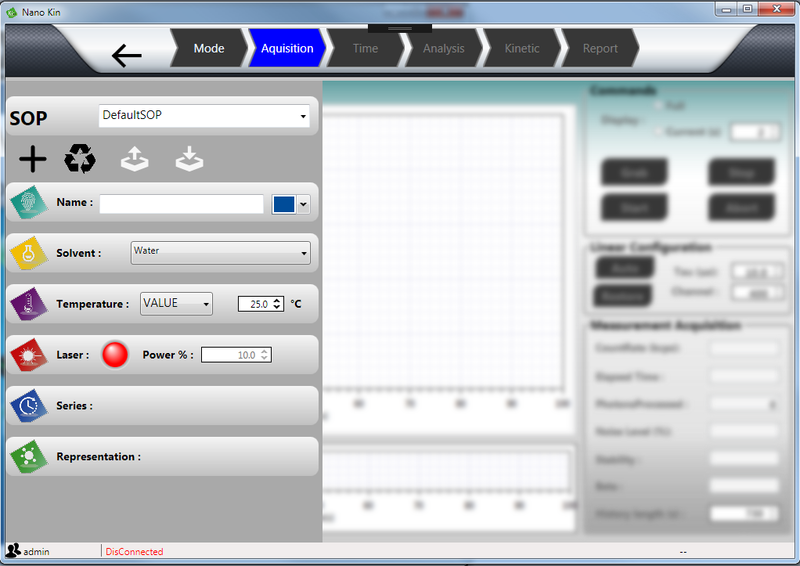 It allows to monitor in Real Time nanoparticles synthesis, agglomeration or the stability of suspensions. 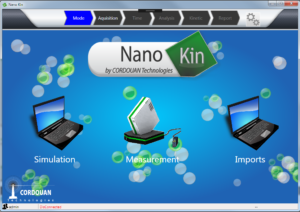 VASCO KIN™ is delivered with its dedicated NanoKin® software which is user-friendly and fully-dedicated to kinetic analyses. 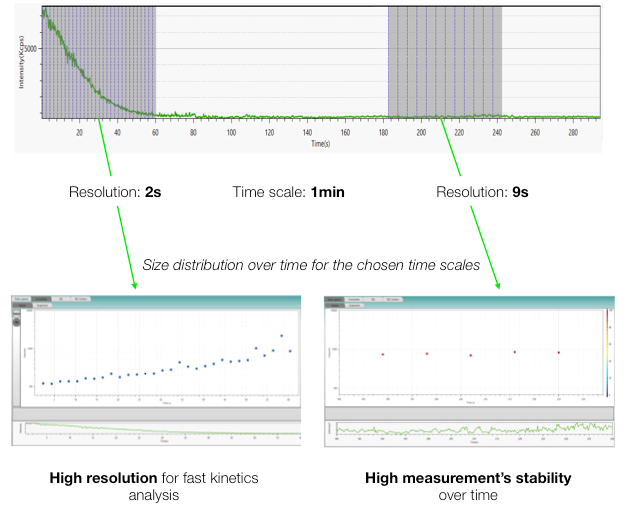 The unique “Time Slicing” function allows VASCO KIN™ users to choose measurement’s resolution, by selecting a posteriori the analysis’ time scale. 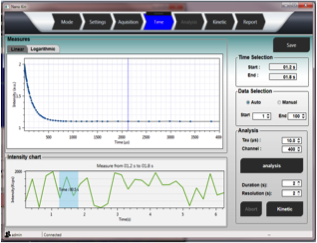 Users then obtain corresponding correloramm & size distribution for the chosen time scale. 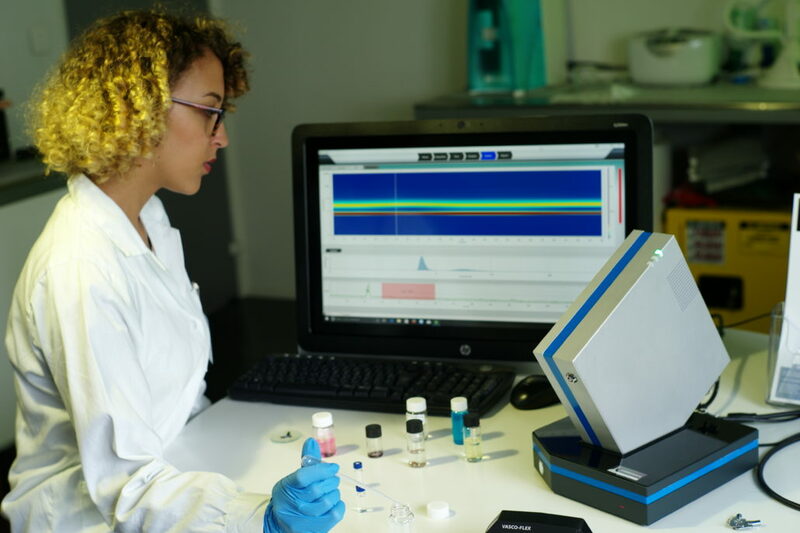 Cell types Standard disposable, µ-volume disposable, Quartz Suprazil standard, etc.